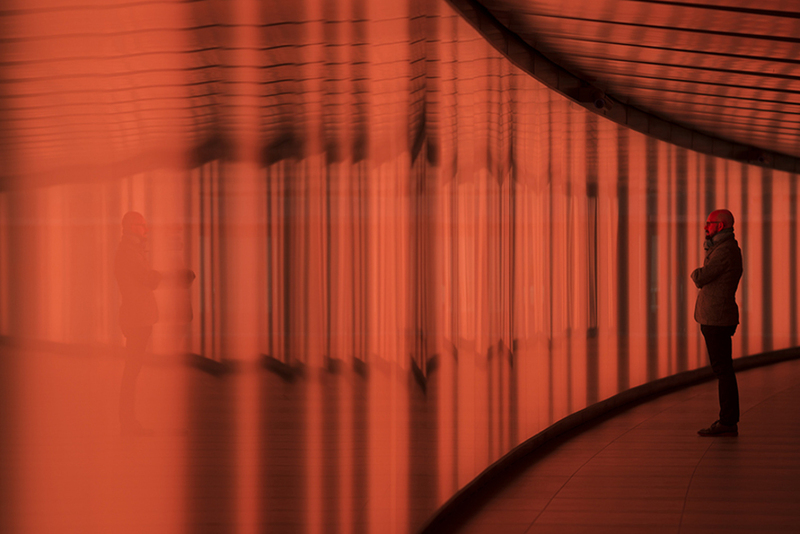 From Friday 6th March commuters and pedestrians using the new Allies & Morrison King's Cross foot tunnel will be greeted by HALFLIFE, an immersive light installation created by award winning lighting design practice Speirs + Major. Within the 90-metre tunnel wall are 180 light sources, each with red, green, blue, warm and cool white lights which interact with the movement of traffic so no two moments are ever the same. Keith Bradshaw, Principal at Speirs + Major says, "Each visitor will have their own perception of time and distance, immersed in light, dark and colour". What are the best dining options near Speirs + Major: HALFLIFE London? Speirs + Major: HALFLIFE gyms, sporting activities, health & beauty and fitness. The best pubs near London Speirs + Major: HALFLIFE. Speirs + Major: HALFLIFE clubs, bars, cabaret nights, casinos and interesting nightlife. Where to have your meeting, conference, exhibition, private dining or training course near Speirs + Major: HALFLIFE.